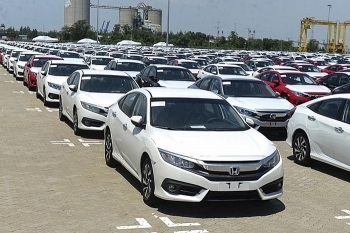 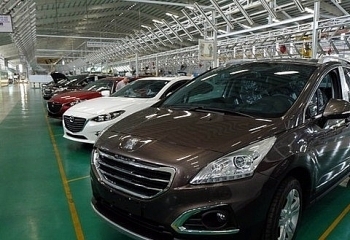 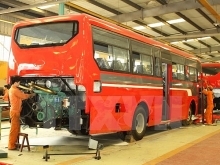 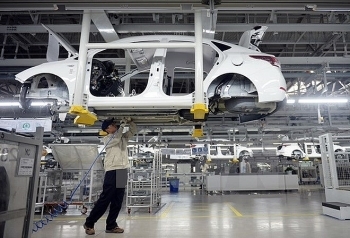 Turkey's automotive industry exports will exceed US$32 billion in 2019, the head of the Uludağ Automotive Industry Exporters' Association (OİB) said. 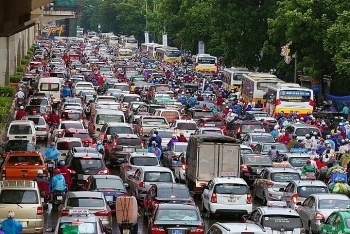 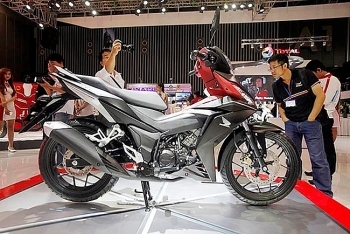 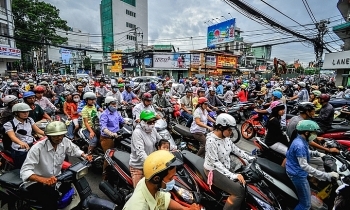 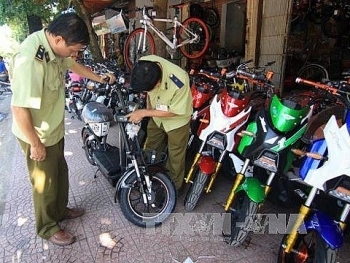 Vietnamese technology startup Be Group Corporation officially launched its ride-hailing platform Thursday, with beBike and beCar. 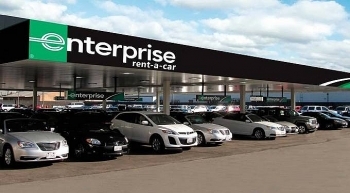 The world's largest car rental servicer, Enterprise Holdings, recently announced that its Enterprise Rent-A-Car service is now available in Vietnam.